Tunnel Conveyor Belt Type Microwave Cat Litter Dryer/microwave Drying Machine_Microwave Food Drying Sterilization Equipment_Industrial Microwave Machine_Shandong YeMai Commerce Co., Ltd.
Microwave cat litter drying equipment uses electric as the microwave energy, converts the electric energy into microwave energy, microwave cat litter dryer, and does not need coal, boiler, water source, hot air and other supporting facilities. The equipment is made of stainless steel, high temperature resistant, corrosion resistant, durable, no need to flip, internal and external drying, short drying time, good drying quality; equipment does not need preheating, open at any time, cat litter dryer processing customization, It can be used at any time, the equipment operation is simple and convenient, 1-2 people can operate, the production products are non-polluting, the working environment of the workshop is good, the drying speed is fast, the time is short, and the whole drying sterilization process is completed in about 10 minutes. In the process of heating, the microwave is heated simultaneously inside and outside the material, and the microwave directly acts on the material. Therefore, the microwave heating thermal efficiency is higher than that of the conventional heating equipment, and the labor intensity is low, and can be connected with other equipment into a production line to improve automation. 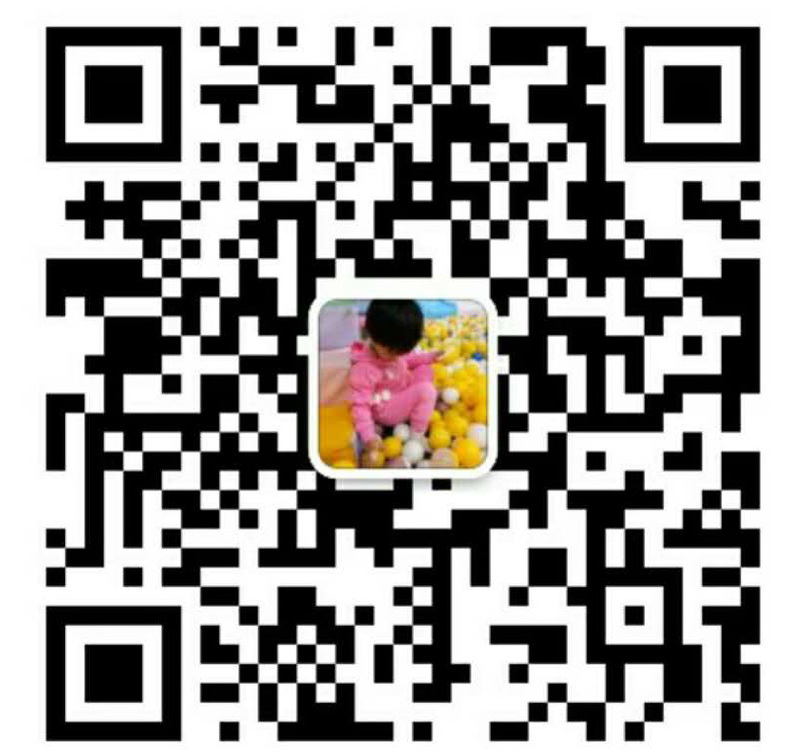 Production efficiency is environmentally friendly and energy efficient, improving product quality and economic value. The equipment has a drying observation window, which can observe the material change during the drying process. 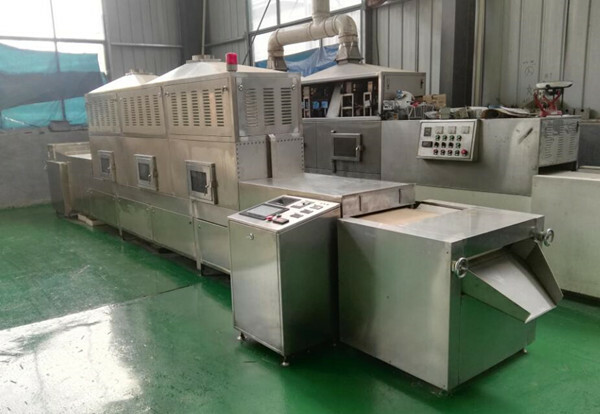 The microwave is used as the sterilization source, the sterilization temperature is low, the sterilization time is short, and the original sensory properties of the product are not changed. Traditional cat litter drying equipment is mostly roller-type rolling drying, but it can not guarantee the integrity of cat litter. It is easy to destroy the original shape of cat litter, causing the particles to break, the size is different, and the color is difficult to guarantee, resulting in direct out. The quality of the finished product is average. Now the new cat litter microwave drying equipment developed by our company has solved this problem perfectly. Cat litter can be dried only by taking a circle on the conveyor belt, and the drying time only takes about 3 minutes. It does not need to roll friction, causing unnecessary damage, and the drying time is short, and the quality of the maintenance is quite good. And the water is good for the ball. Production can be customized according to demand.